All Marvel Cinematic Universe fans are eagerly waiting for Avengers: Infinity War and its untitled sequel. Produced by Marvel Studios, the two titles are intended to be the sequels to Marvel’s The Avengers (2012) and Avengers: Age of Ultron (2015). Avengers: Infinity War and its untitled sequel will serve as the nineteenth and the twenty-second films of the Marvel Cinematic Universe. 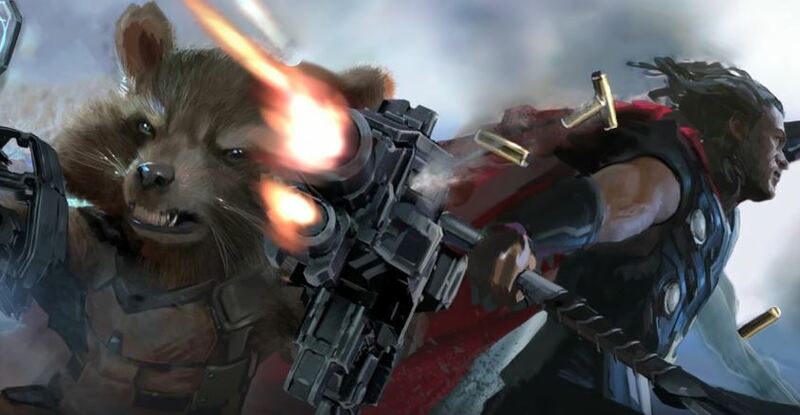 The Russo brothers are currently busy in Atlanta shooting Avengers: Infinity War. 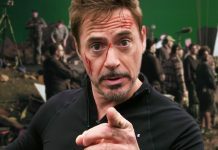 In the recent trailer that explores behind-the-scenes of Avengers: Infinity War, Tony says “Day one of what promises to be a year of fun-filled lensing”. Spiderman says – “I never had dreamed that I would be in one of these movies, let alone playing Spiderman. I feel like I’m on top of the world. This is just mind-blowing”. Well, that’s the energy and the sentiment on the sets of Avengers: Infinity War! 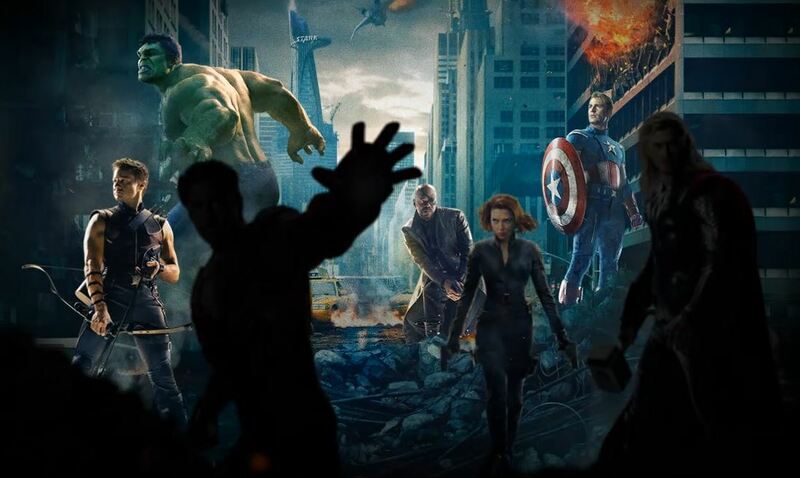 Marvel Studios has been focusing on building the cinematic universe and while doing so, the studio has kept in mind the big picture, how things relate across movies and across years. Avengers: Infinity War is an epic culmination of the entire Marvel Cinematic Universe that started with Spiderman. It’s really an unprecedented culmination of series of movies inter-linked together, something which has never been done before. Avengers: Infinity War promises to be a movie that brings a lot of characters together, setting the expectations high for all Avengers fans. In Avengers: Infinity War, you’ll see why Thanos is the biggest, the best villain and the most frightening of the villains the Avengers have ever faced. The most exciting part of Avengers: Infinity War will be the incredible number of characters that will come together in unison to create massive scale adventures. And the twist begins here: Avengers will meet the Guardians of the Galaxy – characters from the 2014 American superhero movie based on Marvel Comics. 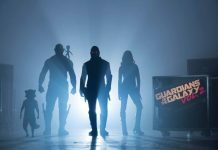 In Guardians of the Galaxy, Peter Quill forms an uneasy alliance with a group of extraterrestrial misfits who are fleeing after stealing a powerful artifact. Remember the character Groot? Yes, we all do! 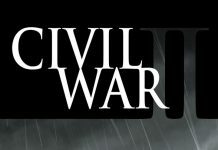 Because of what Marvel has done over the last 10 years, because of the wonderful setting up of story line, because of the epic culmination of characters across movies and across years from the Marvel Cinematic Universe, the next two Avengers movie will unfold in ways you can never imagine! Gear up!